NEW LISTING - 118 Harvard Loop Delaware, OH 43015! 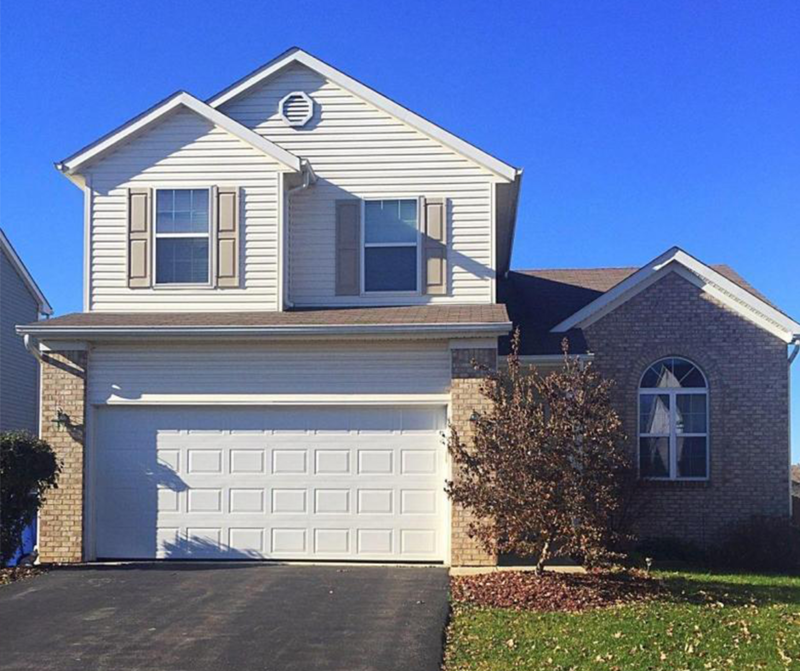 NEW LISTING – 118 Harvard Loop Delaware, OH 43015! NEW LISTING: 118 Harvard Loop Delaware, OH 43015! This beautifully maintained home sits in the Kensington Place neighborhood in Delaware. With 3 bedrooms and 2.5 bathrooms, this home has an expansive living area with vaulted ceilings and a large eat in kitchen.The partially finished basement, which has been recently updated, will give you even more living space. The home is just a short walk to Kensington Place Park. This home is ready for you to move in and it will NOT last long.